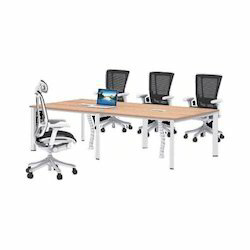 We are a leading Manufacturer of meeting room furniture, office furniture, conference table, meeting room table, office conference table and office workstation from Delhi, India. 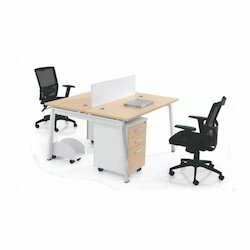 We have emerged as a leading organization, engaged in offering superior quality Meeting Room Furniture. This furniture is designed using optimum quality raw material that is procured from reliable vendors. 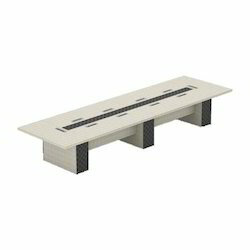 Our offered furniture is used in schools, offices and other places. Our quality controllers are conscious about quality of the offered furniture and make sure the products pass through stringent quality measures. 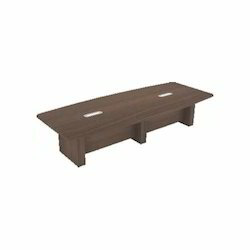 Offered furniture is much appreciated for its comfort, fine finish, smooth edges and durability. 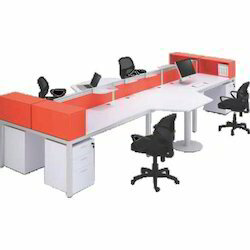 Owing to the expertise of our professionals, we have emerged as the foremost organization of an excellent quality array of Office Furniture. Offered furniture is well known for its comfort, fine finish, smooth edges and durability. This furniture is manufactured and designed using optimum quality raw material and progressive technology as per industry standards. Our offered furniture is tested on various quality parameters in order to deliver a flawless range at clients’ end.